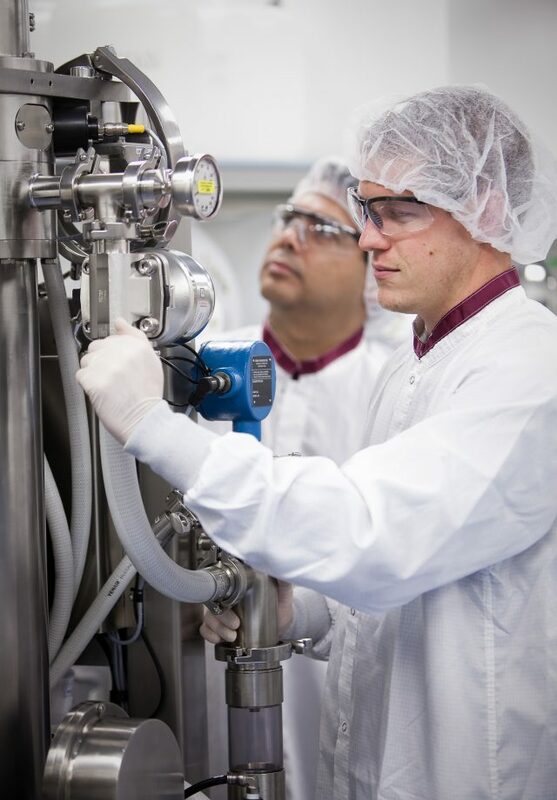 Our experienced development and manufacturing teams create and execute robust production of high quality products to fulfill your projects for pre-clinical and clinical supply. We offer a broad range of microbial-based cGMP large molecule manufacturing services to biopharmaceutical companies worldwide. Ajinomoto Bio-Pharma Services is a recognized leader for recombinant protein and plasmid DNA manufacturing of therapeutics and critical raw materials, including for vaccine and gene therapy applications.